Students Hostel Gowett is located in a prestigious building of the last century, built from the English administrations of Val di Cornia mines. The property boasts a strategic position that allows visitors to enjoy an enchanting area of Tuscany, where nature and history merge in a stunning landscape. Today it is a modern Youth Hostel ranging 100 beds available in double rooms and 4/6 bed dorms. All rooms are ensuite and are particularly suitable for families and school groups. 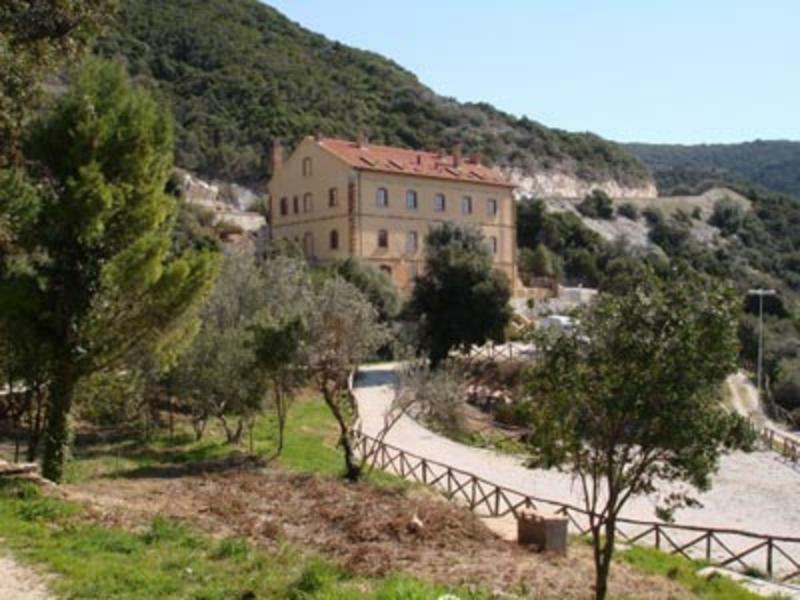 Situated in the St. Silvestro Archaeominenary Park, where the homonymous Medieval Rock and Temperino Mine are set, it is less than 5km far from the seaside of San Vincenzo and Donoratico. Val di Cornia naturalistic-archaelogical parks (Baratti and Populonia) are easily reachable from the hostel. Close to the hostel youll find the Documentation and Education Centre Villa Lanzi with pili-functional areas, classes, libraries and internet rooms. Breakfast: served in the ground floor from 7.30 to 10.00. Information desk: youll find brochures about Val di Cornia Parks at the reception. To arrive at the hostel must have a car or scooter. The entrance of the Student's Hostel Gowett is found, well-indicated, on the provincial road SP 20 where it connects San Vincenzo with the village of Campiglia Marittima (LI). Brown tourist signs are present at the San Vincenzo exit south of the SS Aurelia 1 bis, of the Aurelia state road south of San Vincenzo, on the road linking Venturina with Campiglia Marittima.